Given to us at birth, our initials are a personal piece of us that we bear throughout our lives - our initials begin our story, being one of the very first pieces of our blueprint. As an intimate and timeless touch, keep the initial of yourself or a loved one close to you. 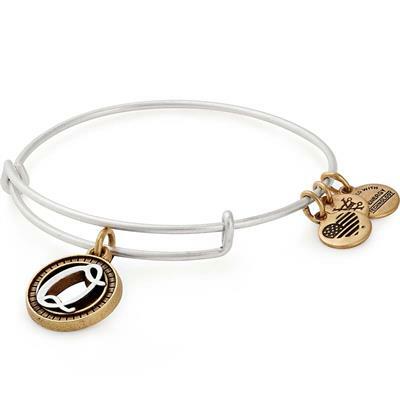 Packaging: This bangle comes in an organza pouch with its meaning card.